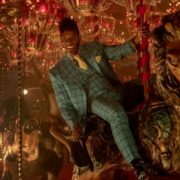 Starz has renewed American Gods for a third season. 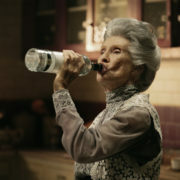 The series recently debuted its second season nearly two years after completing its first. 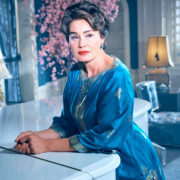 Nominees for the Critics’ Choice Awards were announced on Wednesday and on the TV side, Feud, Big Little Lies, and Fargo were most nominated. 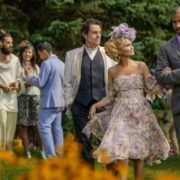 The second season of American Gods will be completed without co-showrunners Michael Green and Bryan Fuller, who’ve exited the project. 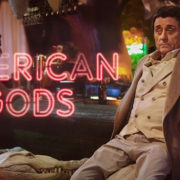 Starz has given a second season to American Gods, which stars The 100’s Ricky Whittle and Deadwood alum Ian McShane, among others. On tonight’s episode of American Gods, Mr. Wednesday goes into recruiting mode for the upcoming battle and engages in a game of chess with a potential. 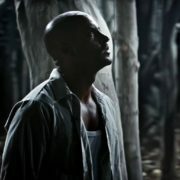 The series premiere of Starz’s American Gods finds ex-convict Shadow Moon unknowingly getting in the middle of a war between the gods. 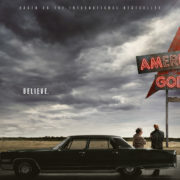 Starz has made the opening titles to American Gods available exactly a month prior to the show’s April 30th series premiere. 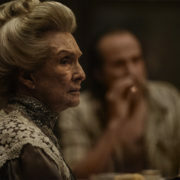 Starz has released another look at upcoming drama American Gods, based on the Neil Gaiman novel and adapted by Bryan Fuller. 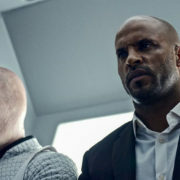 Starz has announced the premiere date for its upcoming adaptation of Neil Gaiman’s American Gods, which is set to star The 100’s Ricky Whittle.